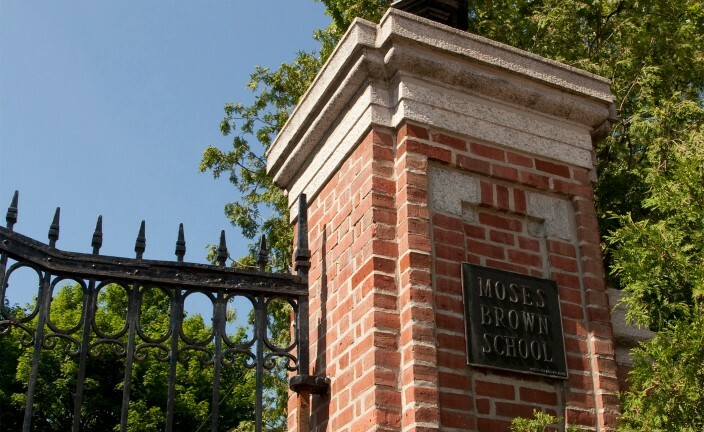 Moses Brown School, founded in 1784, is an independent, college preparatory school, enrolling students from nursery through grade 12. LLB Architects was retained by the School to complete a Campus Facilities Audit for purposes of campus budget projection and project planning. 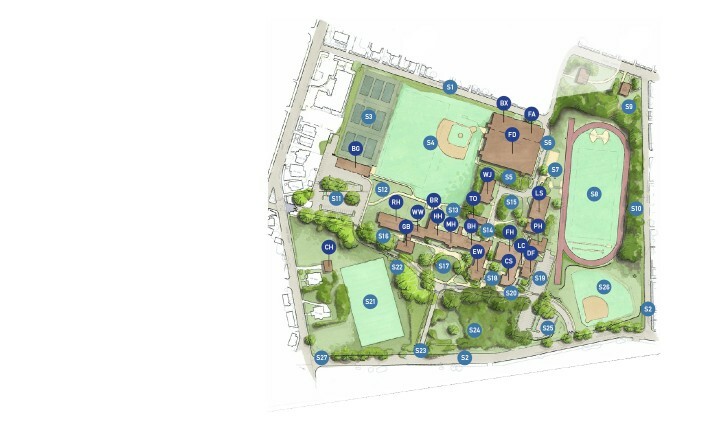 The survey included documentation of 22 buildings and 27 site entities ranging from historic to modern. 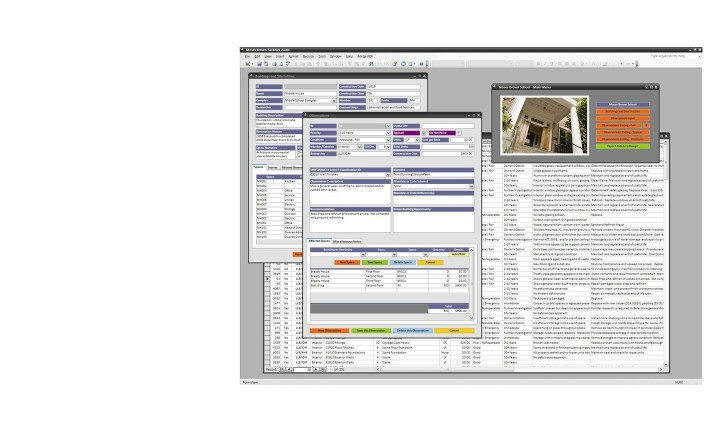 The resulting analysis of deficiencies and general status was a distillation of observations made by a team comprised of multiple disciplines: architectural, structural, mechanical, plumbing, fire protection, kitchen, landscape, and civil, with a separate cost consultant engaged to assign values to each observation. In efforts to streamline data entry and comprehension, LLB developed an innovative electronic database to organize observations by building elements, utilizing the UNIFORMAT classification method, the same method by which R.S. Means organizes their cost data. The database also applies standard use codes for all facility spaces, and qualitative categorization of observations rate items by condition and priority of actioin. 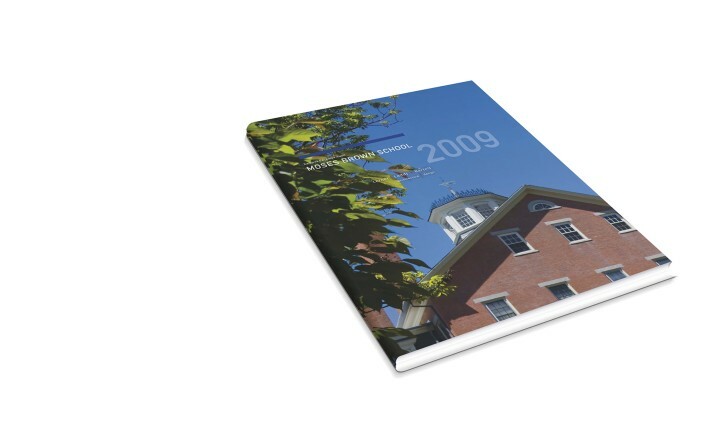 This structure allowed observations and recommendations to be as variable and detailed as conditions warranted while retaining their future usefulness for the School. 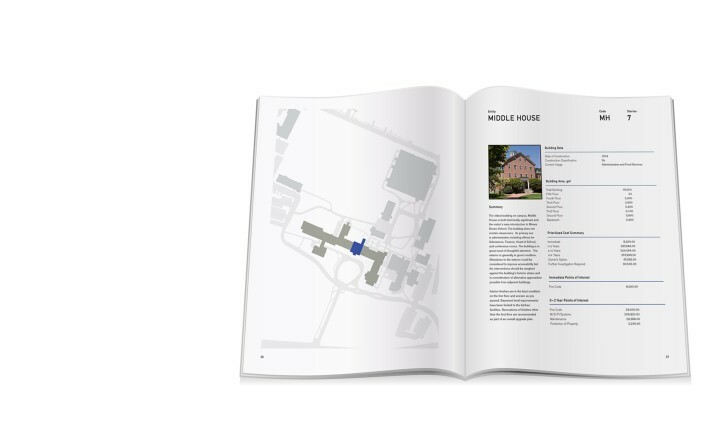 The final product included a sortable database, hardcopy summary report, and drawing index of all buildings and elements on campus. 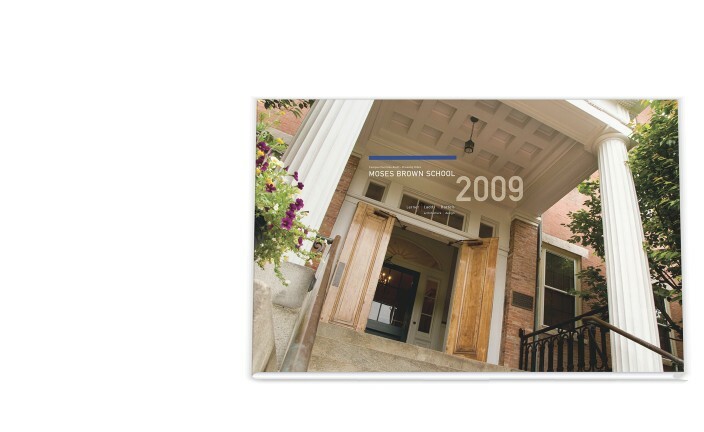 These easily navigated tools not only fulfilled the requirements of the audit, they inherently contained structured information that the school had not anticipated but which can be utilized for various purposes including tracking of space use, room keying, and numbering. The data collected in this audit can continue to provide viable budget and planning information to the school as it changes and grows long into the future.